Arrive Beijing for city highlights and Mutianyu Great Wall, then fly to Datong for Yungang Grottoes and Hanging Temple, drive south for Pingyao Ancient Town, take the bullet train to visit historical city Xi'an for Terracotta Army, fly south to Guilin for Longshen Rice Terrace and Li River Cruise, fly east to Hangzhou for city highlights and also drive to Qingtian to worship parents' birth place. Finish the tour in Shanghai after seeing Suzhou classical gardens and modern Shanghai city. See historical and modern cities, worship parents' birth place. Beijing - All managed well. Guilin - We need ticket of admission. 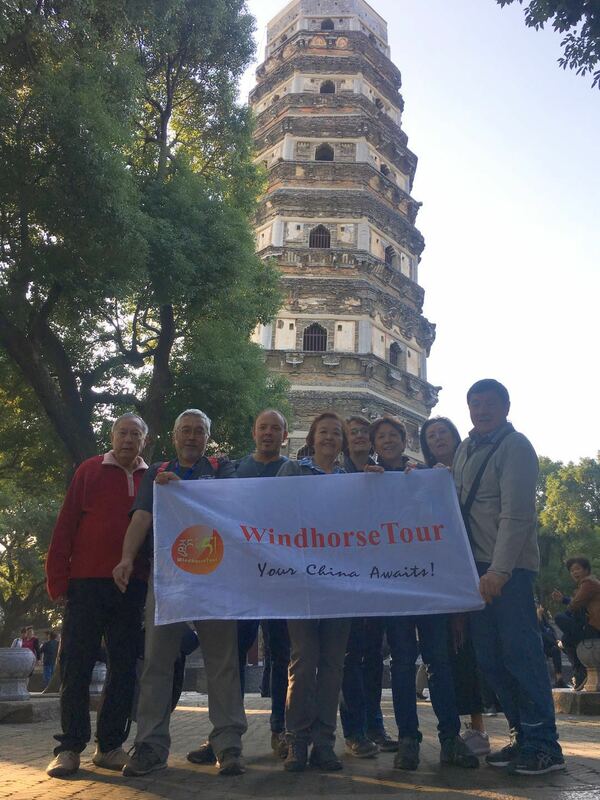 All attractions in Beijing, Hanging Temple in Datong, Terracotta Army in Xi'an, Reed Flute Cave in Guilin, Parents' Village in Hangzhou, Tongli - Tiger Hill - Pudong in Shanghai.